New construction. 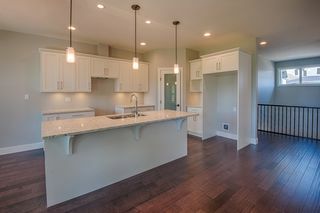 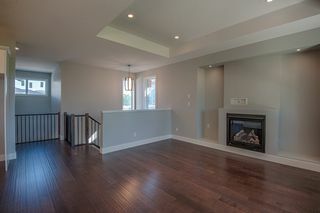 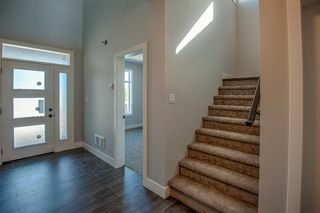 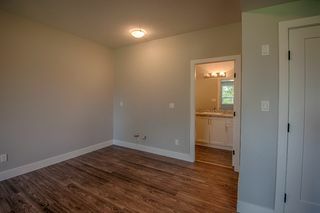 Fully finished custom built home. 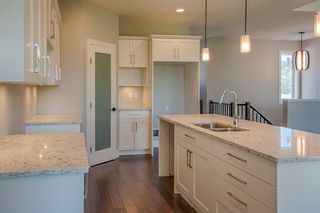 NO PROPERTY TRANSFER TAX !! 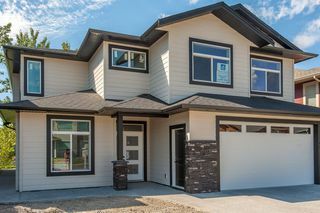 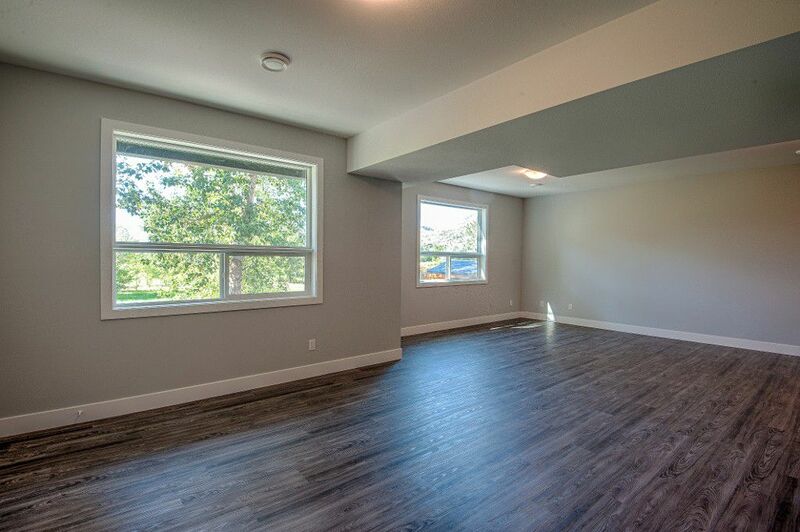 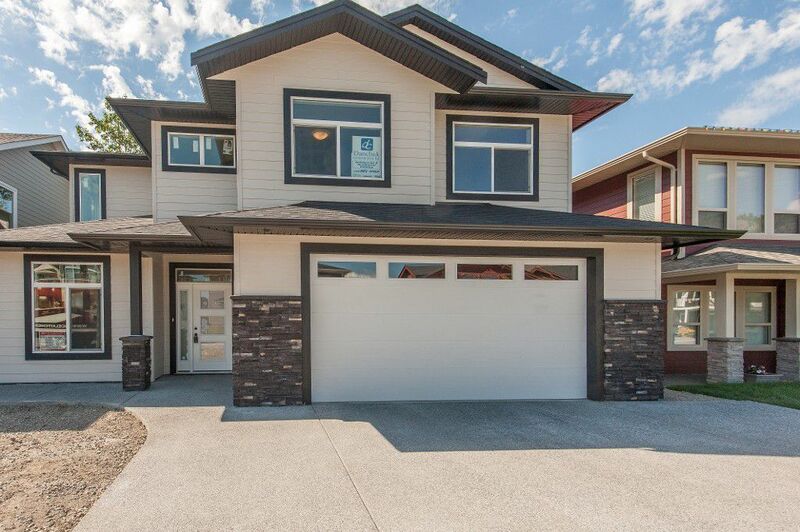 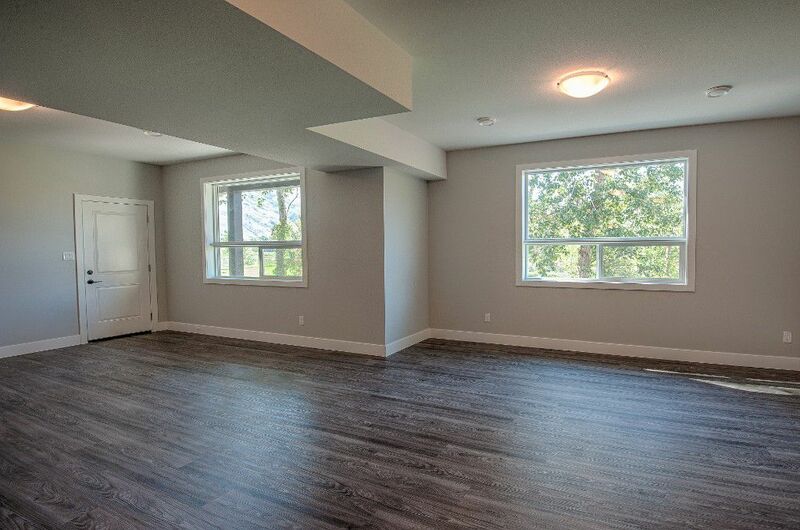 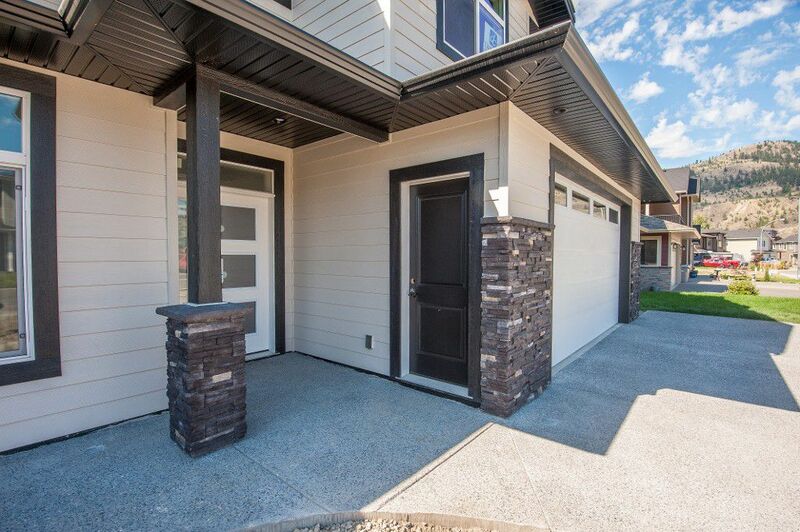 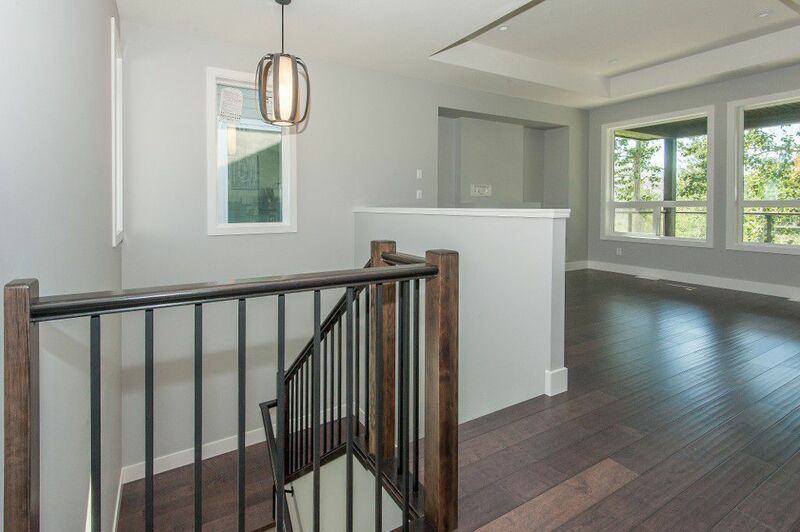 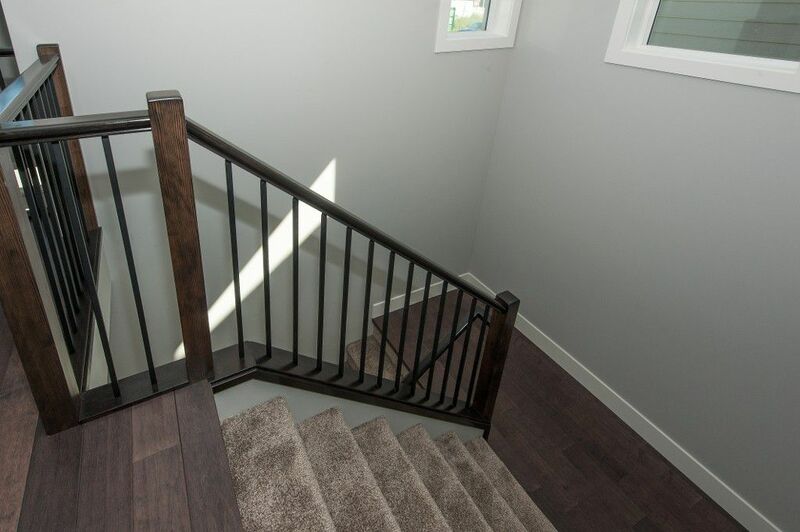 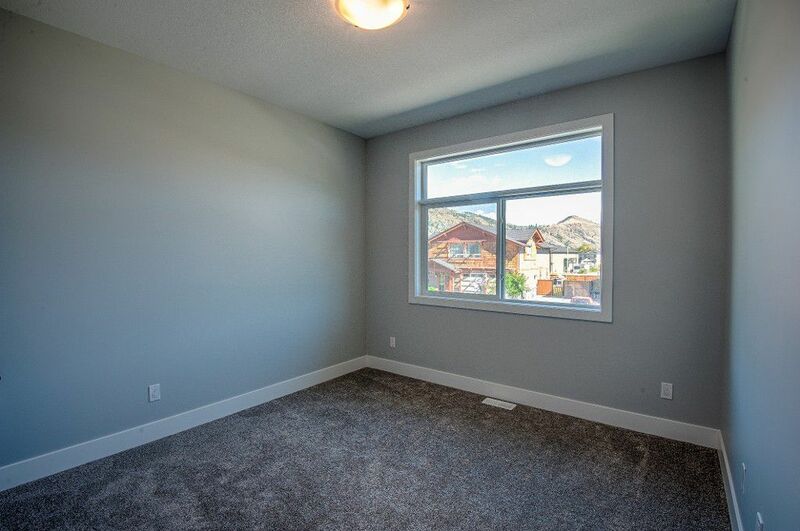 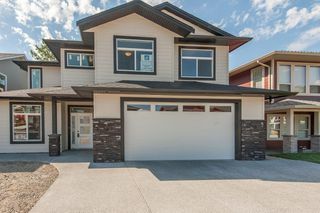 Come & enjoy your new 3 bath, 4 bed + den home at Beachmount Estates along the North Thompson River. 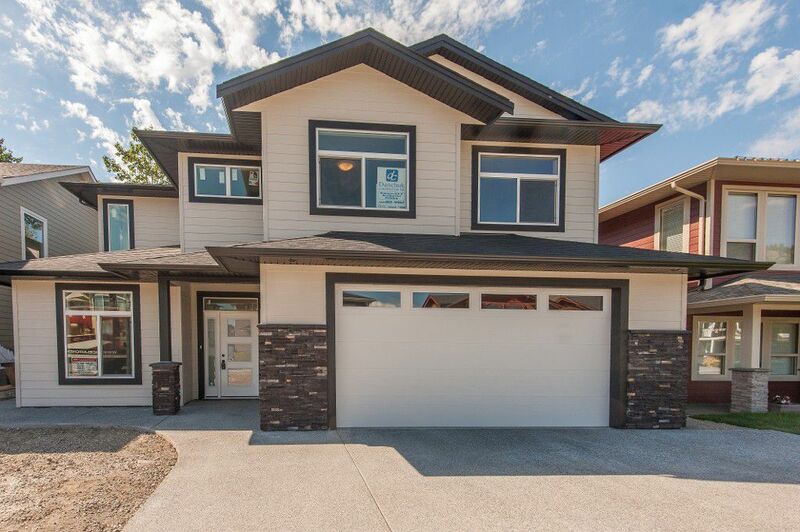 The neighbourhood has something for everyone; schools, parks, great walking and golf down the road. 10 ft ceilings in the living room with gas fireplace and 9 ft ceilings throughout rest of house. 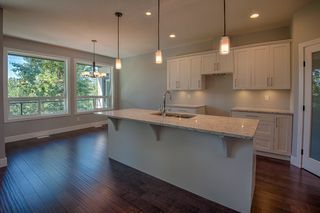 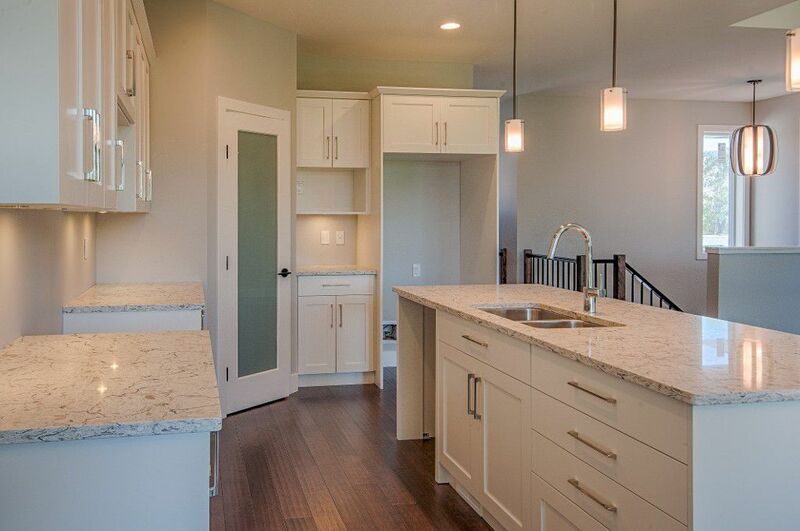 Open floor concept with room for a large dining table, kitchen island, pantry, custom Excel cabinets & quartz counters. 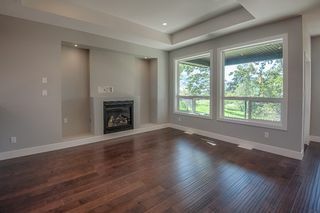 Engineered hardwood and tile floors. 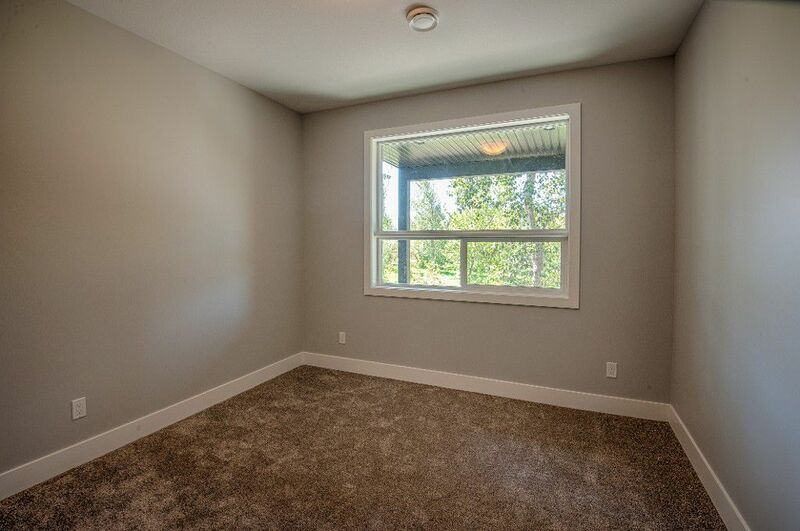 Large covered deck off L/R & Mstr bed with a stunning view of park and river. 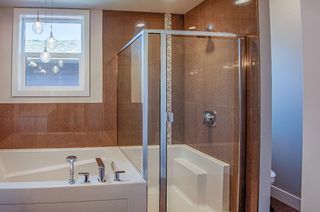 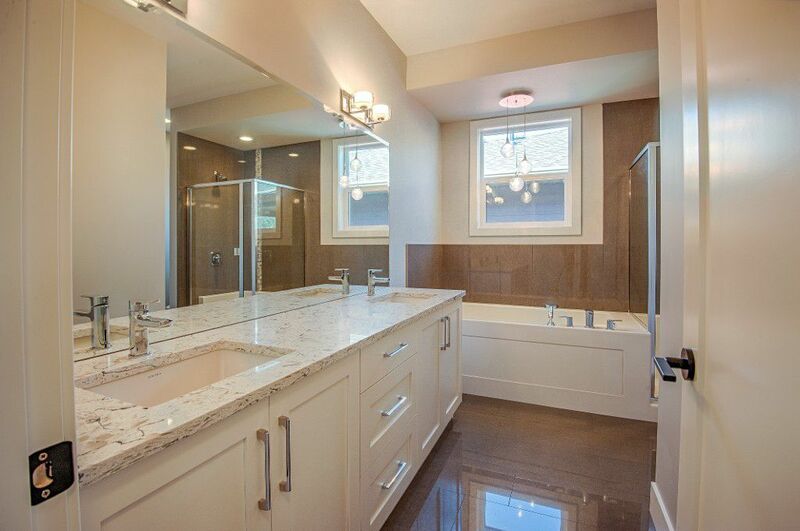 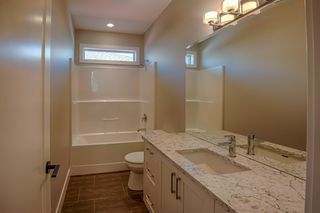 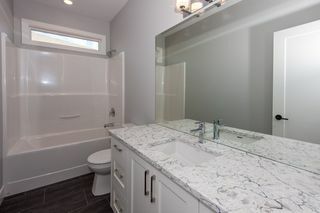 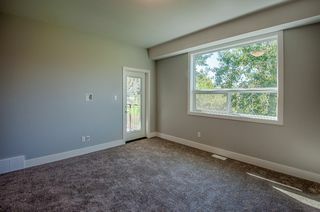 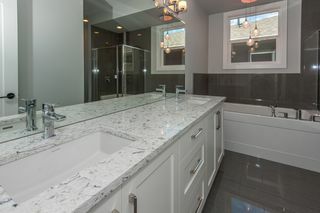 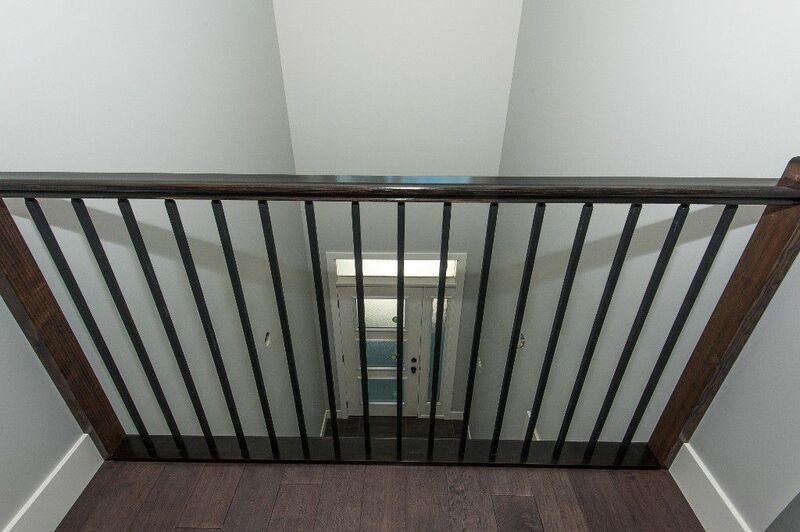 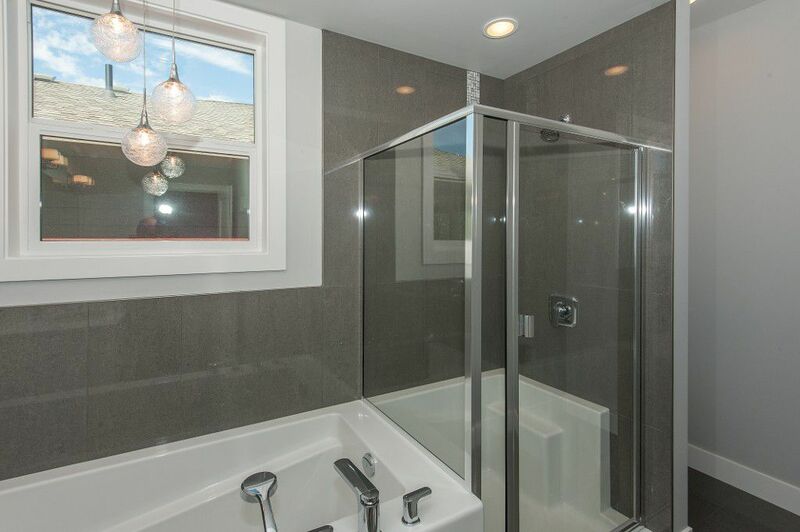 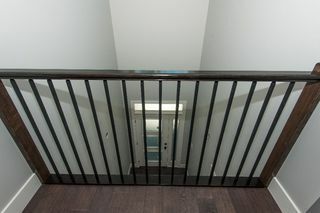 Master has huge custom built walk in closet, 5 pce ensuite with 9 ft tub/stand alone shower. FInised lower level offers foyer, den ( or 5th bedroom) 4 pce bath, bedroom and large rec room with outside access to covered patio and flat yard. 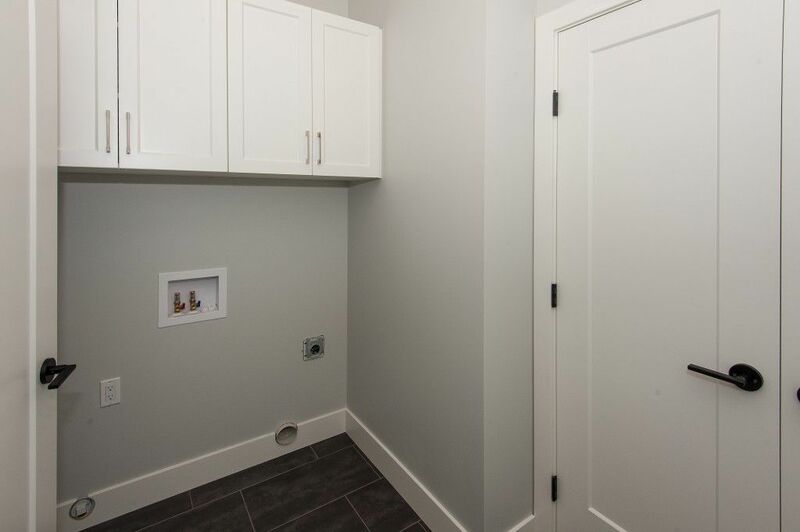 Seperate laundry room with access to the 2 car garage 22 X 23. A/C and R/I for vacuum. 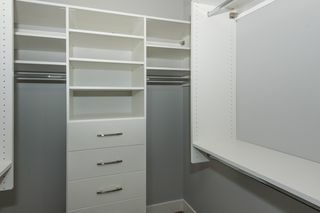 GST applicable.